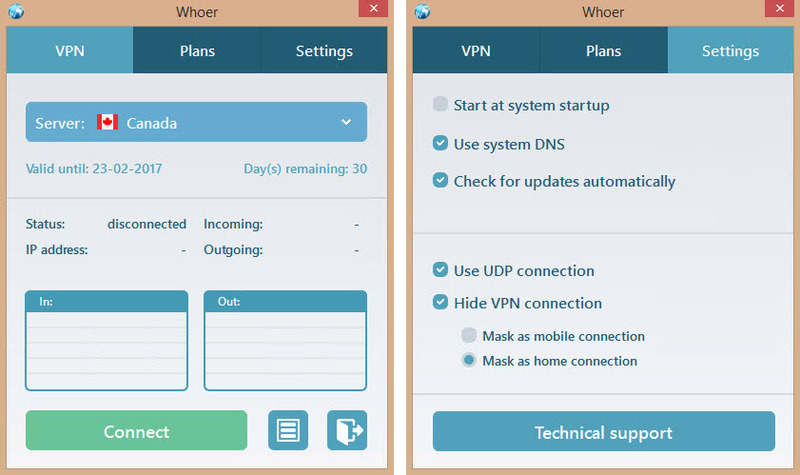 Whoer VPN is a promising work in progress that could turn out to be an important player in the VPN market. They need improvement in the infrastructure and software departments, but they are definitely heading in the right direction. 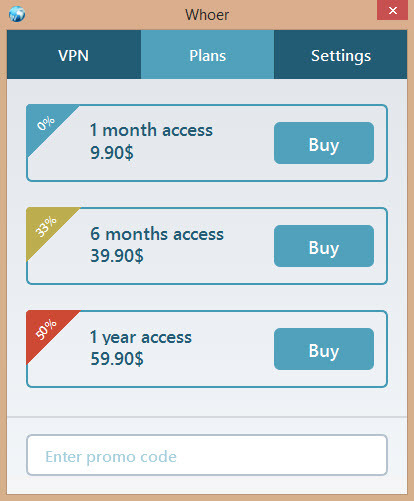 Whoer VPN is a rather young VPN service based in Cyprus and functioning under the legislation from the Republic of Nauru, a small island in Micronesia. The service is still in “beta” and is only offered as a free service for now. The customer support team informed us that they expect to go live this February 2017 with concrete pricing plans and improved functionality and support. We mentioned these aspects because they are important to remember when getting a general idea of the service. The blog has some interesting information and we especially liked the fact that they stay on topic, posting content relevant to the services they provide. They offer servers in ten countries: Canada, Switzerland, Germany, France, UK, Italy, Netherlands, Russia, Sweden and the United States of America. It’s not specified exactly how many servers are available for each location, but we expect more information to be provided as the full service begins to go live. Hopefully they make a clear legal statement regarding the logging policy, because it’s very important and just implying is not enough for the peace of mind a regular VPN user needs. We were informed by the technical support team that they hold no logs but we still think that there should be a clear written statement on their website to eliminate all doubt. Whoer VPN offers proprietary applications for Windows and Mac as of now. This will change according to them once the full service goes live. The application is well built, has a nice design and there were no major functionality issues. There is something that caught our eye though, and it’s related to disconnecting from the service. Whenever we disconnected from a server the software froze shortly. It’s a three to five second delay and even though it’s not very long, but we have to admit it was pretty annoying after intense use, especially if you switch servers often. The software is available and still under development, and even though it seems decent, but we would love to see some more options available at first site. Kill-switch and auto-reconnect are a must in our opinion because they take advantage of having the software available in the first place, as opposed to the open-source OpenVPN GUI client. 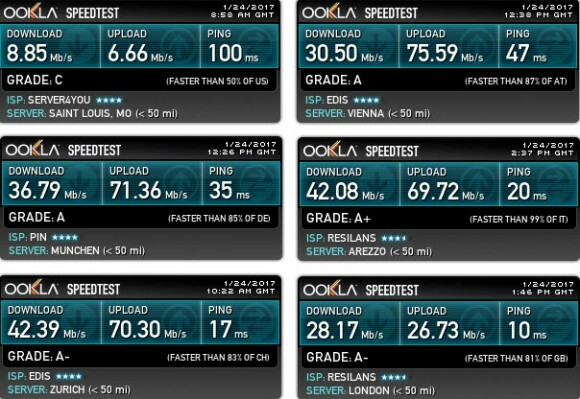 As mentioned before, the website provides some interesting features such as a speed test tool, a ping tool, a IP whois, leak detection service and a blog with some pretty useful information. We recommend checking out these tools which are available right on the main page. Apart from the mention features, we would like to mention that Whoer VPN uses AES-256-CBC for the cipher and 2048-bit RSA for handshakes on OpenVPN. Moreover, they use the same DNS server as the one the connection is made to. This means that if you run a DNS leaking test and all goes well, you should see the IP of the VPN server both as exit gateway and DNS resolver. 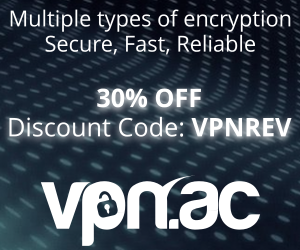 These services were indeed available at the time of this review, however we can’t imagine why they would offer a guarantee for the upkeep of a service such as Netflix which is constantly banning entire IP ranges and is leading a battle against VPN services world-wide. We are curious if this is a claim that they can honor on the long-run. The browsing experience good and we had no issues, disconnects or other inconvenience even when streaming media from various services. The torrent download speed was acceptable, though it was nothing impressive and we would have really enjoyed to see the speed a bit higher. Again, this is not to say that the service performed poorly, just that the torrent download speed was somewhat average, and this is usually a very important selling point when it comes to VPN services. Whoer VPN does not offer a mobile application yet and there was no mention about the implementation yet. It’s possible that it’s still a work in progress, and it looks like it’s one of the many incomplete features that will keep us waiting until the full product goes live. The service seems a bit pricey compared to the existing market, but in all fairness, we cannot have an opinion about a pricing plan that has not been set as final. Again, the service is free for now and we will have to wait until it goes live to see what the final decision is regarding prices. The nice thing about the application is that it allows you to upgrade and pay directly. It’s not necessarily a major improvement, but rather a nice and convenient feature. The technical support department was very helpful and rather prompt. They offer assistance via support tickets and via the live chat which is not a 24-7 service, but definitely useful. The representative that assisted us was very knowledgeable and approached our requests with professionalism, even though the questions were mostly informational. He informed us about the planned release of the full version in February 2017 and we are looking forward to see what this brings. In short, we feel that Whoer VPN is doing a great job getting the ball rolling on their VPN service. We have to emphasize the fact that the service is still in beta and it should go live in February 2017 according to the support team. Also keep in mind that the review is current as the end of January 2017, and as the service will evolve and move toward a final version, changes might appear. Free service (for the time being), giving you a chance to test it before buying later. Nice and easy to use website with some interesting features such as a speed test tool, IP whois, leak detection. 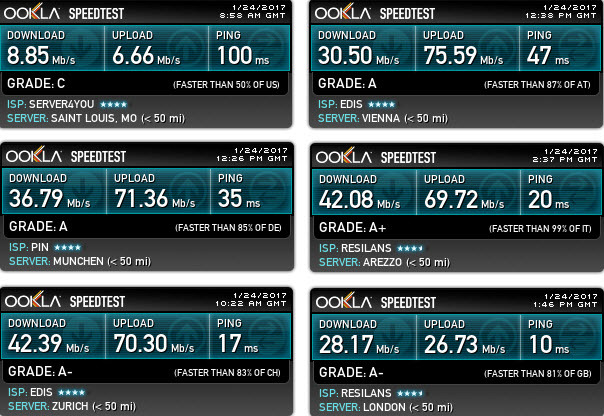 Good speed test results, even compared to some paid and rather popular services. Media streaming services such as Hulu or Netflix work on the service and they have a guarantee that these services will always be available (although we’re not sure how that can be a certainty, so we are taking this with a grain of salt). Great customer support service experience. Desktop application still needs improvement and implementation of basic functions such as kill-switch and auto-reconnect. Not enough server locations in our opinion. 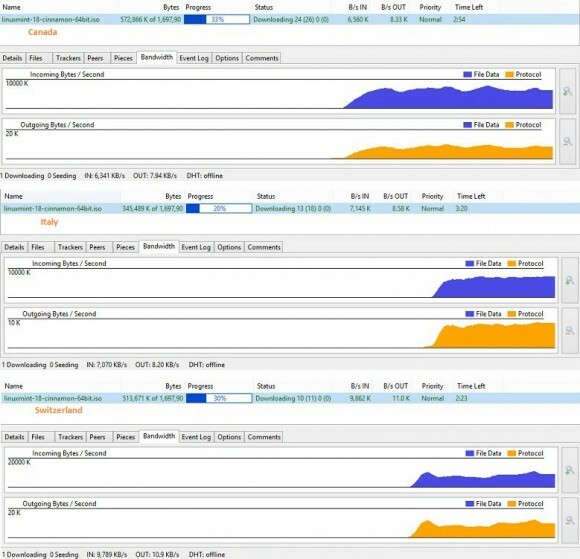 They use some VPS/cloud servers from lowend hosting provider Edis. All things considered, we give Whoer VPN a 6/10 due to the fact that the service is incomplete for now. This has the potential to greatly improve once the full service goes live, because even though there are many features that need improvement, they are definitely on the right track.